So the snow is here, the temperatures are dropping, winter has begun. If you live in Manitoba, a bad case of the wintertime blues may be setting in. 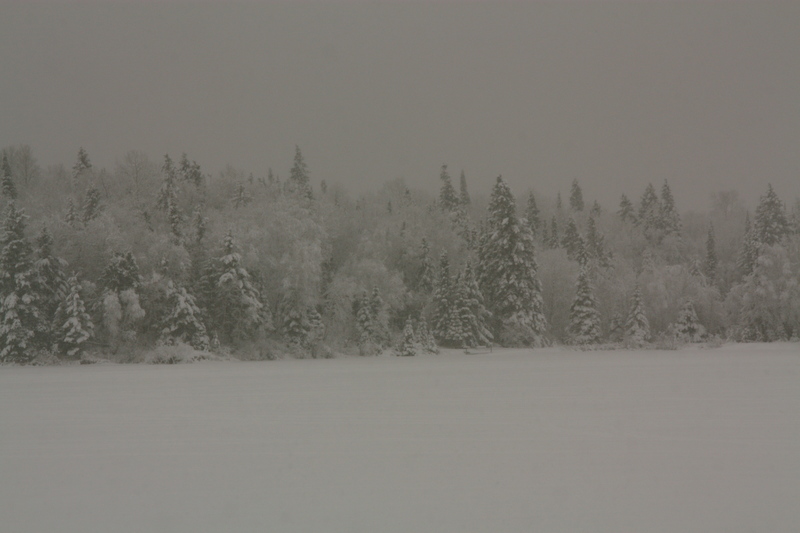 1 – Walking in a Whiteshell wonderland – As proved in the past few weeks, winters in the Whiteshell are breathtaking. Frozen snowed-covered lakes and tall pine and spruce trees decorated with a dusting of snow and hoar frost – The Whiteshell in the winter is a dream. Take a break from the slushy-salted streets of the city and you’ll see! 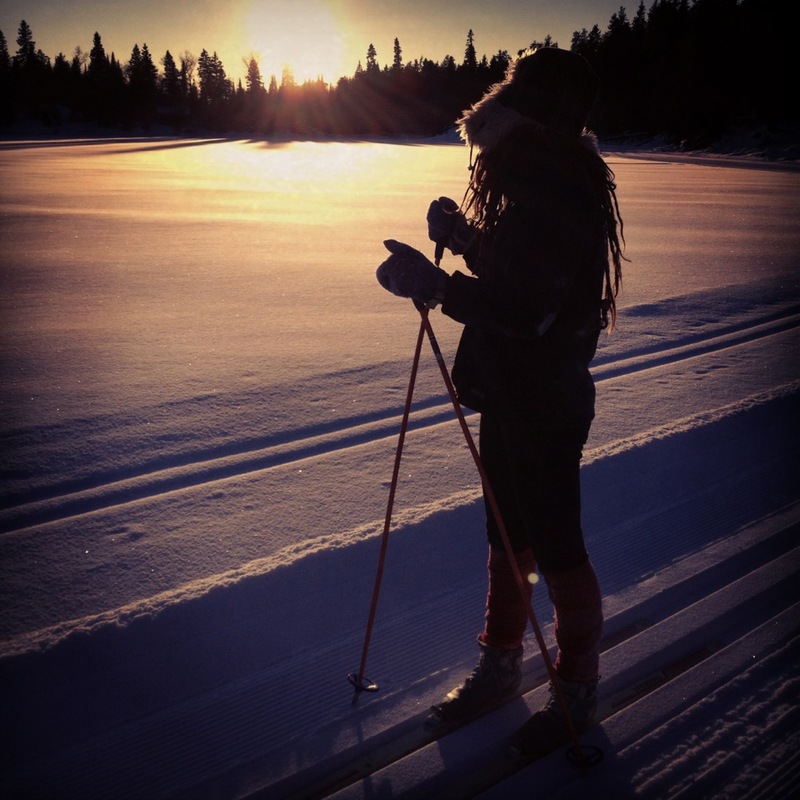 2 – Cross-country skiing – There’s no better way to stay in shape than cross-country skiing, and in the Whiteshell scenery really beats staring at a TV screen in the gym. 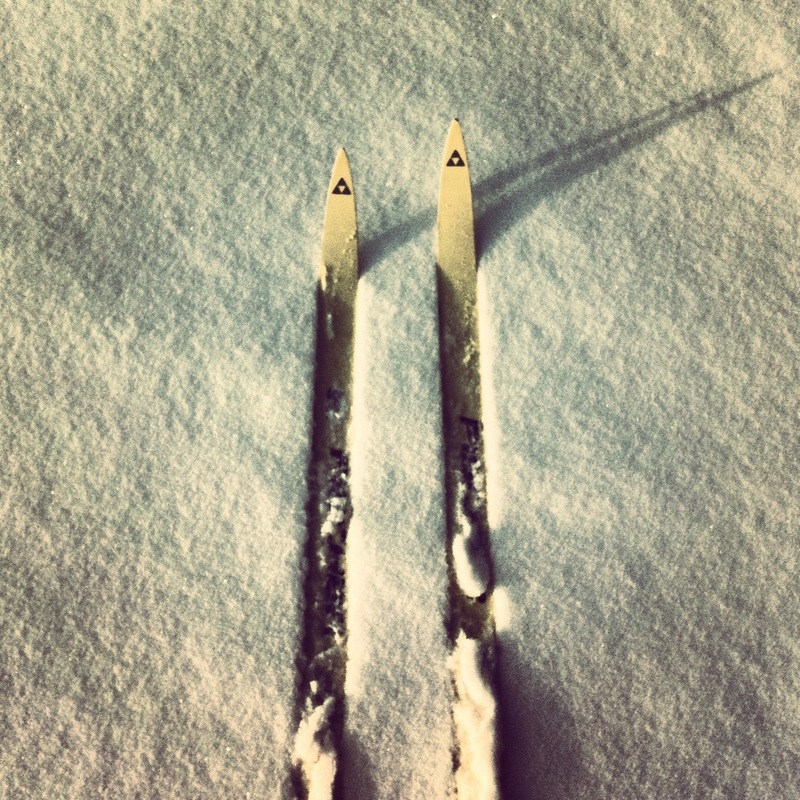 Cross-country skiing is a great full body workout and easy on the joints. 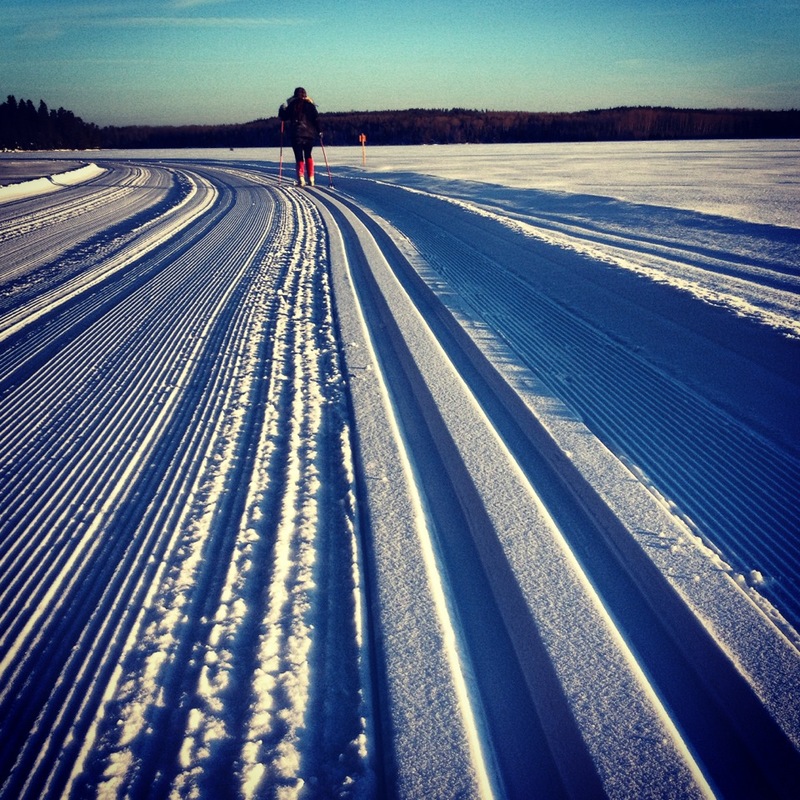 The Whiteshell is full of beautiful groomed ski trails including the South Whiteshell trail, and come check out the new section connecting High Lake to the Falcon townsite along the south shore of the lake. The Falcon Ridge Ski Hill is a great facility and has a beautiful network of trails as well. Whether you prefer hill climbs and downhills or a flat trail across the lake – The Whiteshell has got them all. 3 – Snowmobiling – The Whiteshell also has some of the most beautiful groomed snowmobile trails in Manitoba. 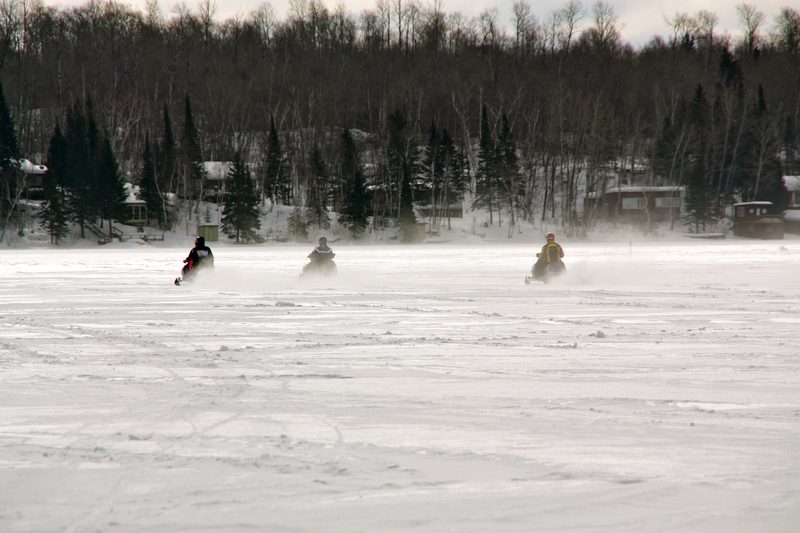 The Whiteshell has a large network of groomed snowmobile trails that run from lake-to-lake. 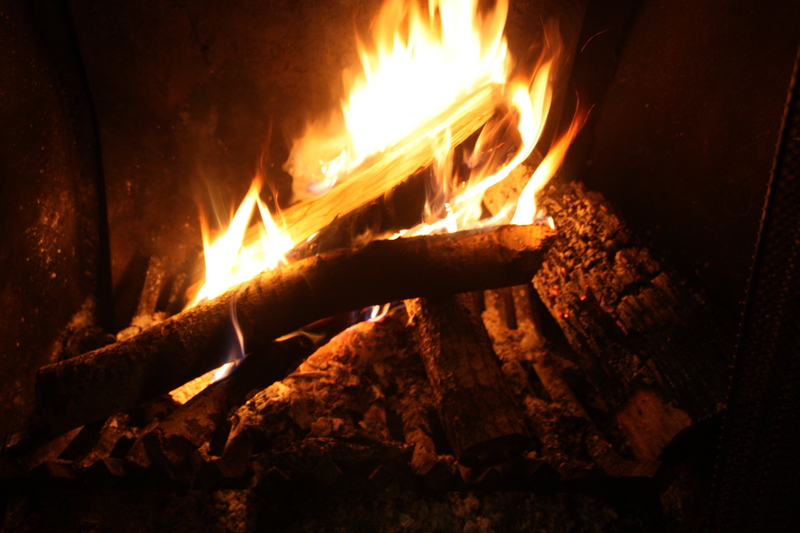 The Whiteshell Snowmobile Club has erected and maintained warm up shelters along many of the main trails, so even out in the wilderness you’re never far from a warm fire. 4 – Ice fishing – Northern pike, walleyes, crappies, lake trout, and dozens of stocked trout lakes – The Whiteshell has some of the best fishing in the province, both from the boat and through the ice. There’s nothing like spending a day on the lake enjoying the scenery, catching dinner, or watching the graphs to see the master anglers following your bait up to the surface. 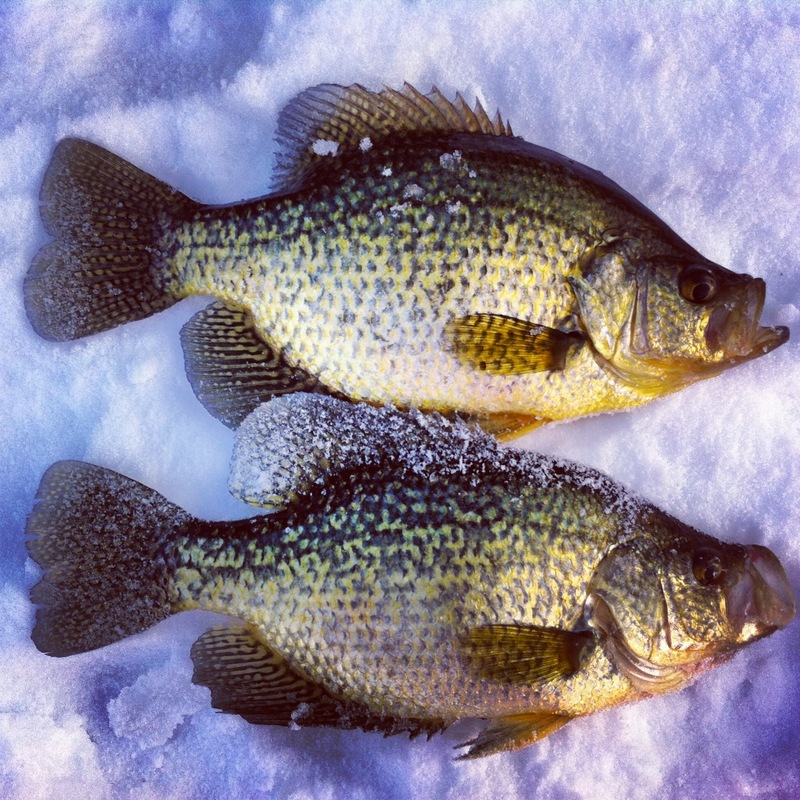 Every March is the annual Falcon Lake Winter Fish Off, an all-species fishing tournament that awards over $40,000 in cash and prizes and $10,000 to the heaviest fish. 5 – Falcon Ridge Ski Hill – Down-hill, cross-country, snowboarding, biathlon, or tubing; over on the far side of Falcon Lake is a happening place known as Falcon Ridge Ski Hill. 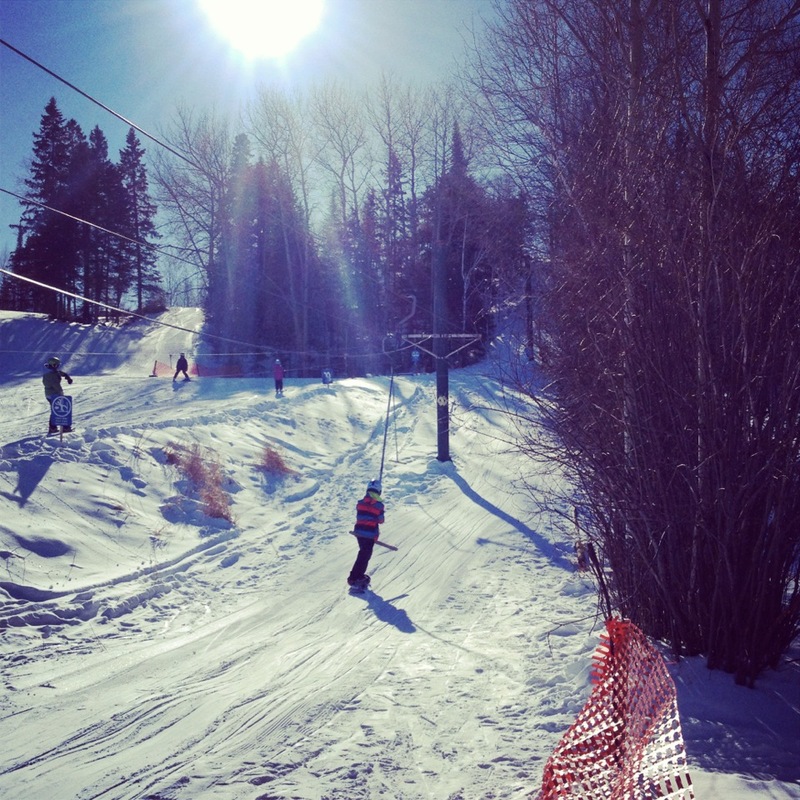 Falcon Ridge has several groomed runs for both beginners, intermediates, and even a park with rails, boxes, and jumps. The ski hill also has a network of beautiful groomed-ski trails, a biathlon course, and downhill tubing. The chalet at Falcon Ridge is a great hangout with great food and drink and a talented live music act every Sunday throughout the winter. The ski hill will also be hosting Snowdance Festival of Music and Winter on January 18 and 19. 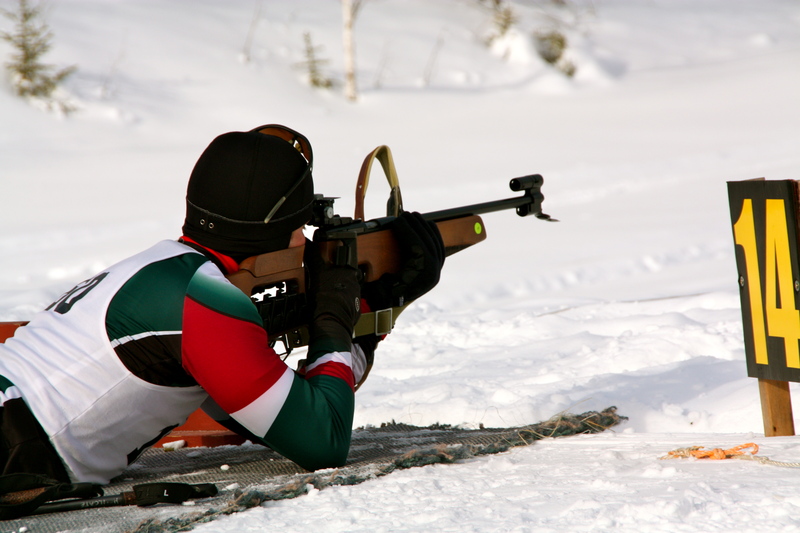 6 – Biathlon – There’s not too many places in Manitoba where you can check out biathlon, and Falcon Lake is one of them. Come watch the biathlon races held at Falcon Ridge or take the opportunity to get involved with Biathlon Manitoba. Race ates include the Manitoba Cup Races [Cup #1, Dec. 14th + 15th (snow dependent)], [Cup #2, January 11th + 12th], [Cup #3 & 4, Feb. 15th + 16th], Biathlon Provincial Championships on February 22nd & 23rd, Cadet Biathlon Provincials on Feb. 1st & 2nd, and Masters Cross Country Ski Race on Feb. 8th. Also, biathlon at Falcon Lake produced a Olympian – Who just qualified for the Sochi 2014 Olympics! 7 – Beaver Days – Probably the biggest community event in the Whiteshell during the winter, and this year February 7 – 9 will mark the 40th anniversary of Beaver Days. The event includes a snowmobile poker derby, a sponge hockey tournament, a Texas holdem tournament, several kids activities, and much more. Stay tuned for details from Experience the Whiteshell. 8 – Curling – The Whiteshell curling club has a great league that runs through the winter. Weekly draws are going on already and the bar is open if you’d like to come watch. The club also hosts a bonspiel in the spring – enter a team and enjoy a weekend at the lake at the same time. 9- The new outdoor hockey rink – The Whiteshell Community Club now has a beautiful new outdoor hockey rink, recently redone by a group of dedicated locals. The ice is great and available to all members of the Whiteshell Community Club. 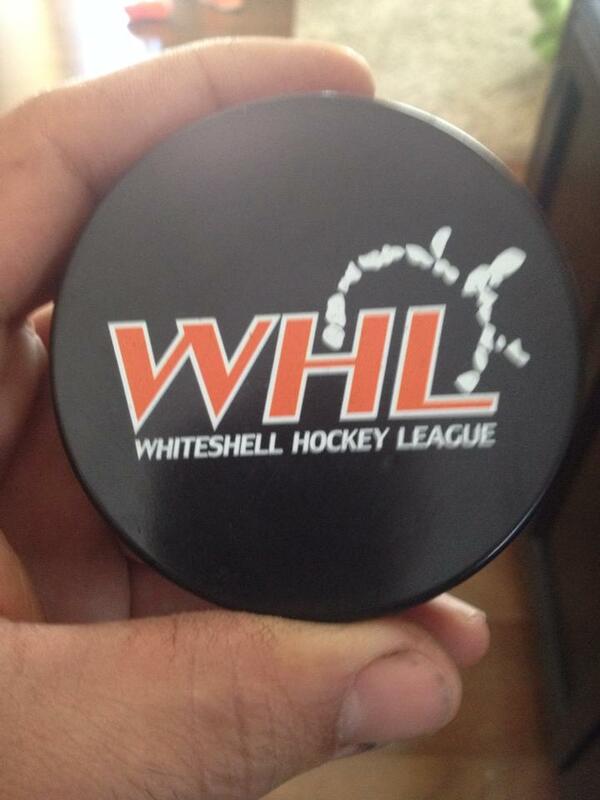 10 – Whiteshell Hockey League – What’s a new skating rink without a new hockey league? The Whiteshell Hockey League is kicking off with an opening tournament on December 6 and 8 at the Community Club. Games will be going on every Wednesday evening throughout the winter with playoffs February 28 to March 2. 11- Snow shoeing – Big open lakes and back-county trails in the Whiteshell are a great place for snow shoeing. Come experience some true wilderness by floating across the deep snow on your snowshoes. 12 – Sleigh rides at Falcon Beach Ranch – Taking a scenic drive on a horse-drawn sleigh? Nothing says winter wonderland more than that. Contact Falcon Beach Ranch to setup a sleigh ride. 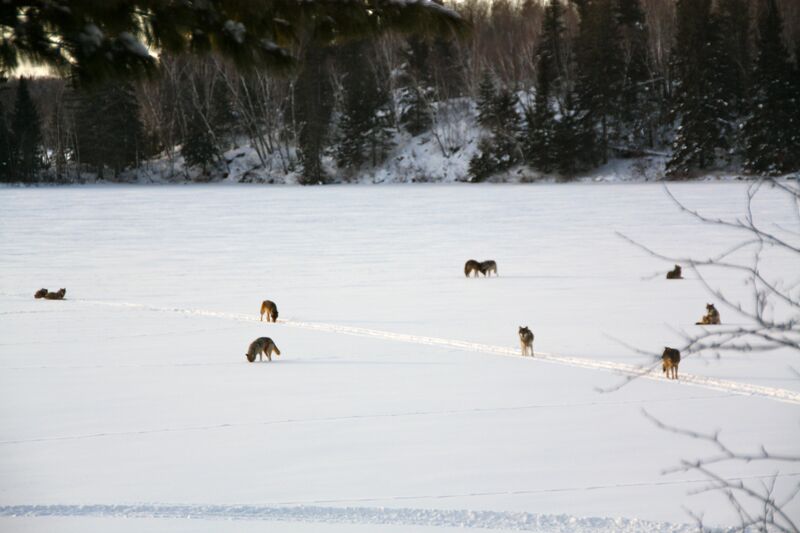 13 – Wildlife – Wolves running across the frozen lake, white-tailed deer lightly stepping through the deep snow, a great grey owl perched on top of a pine tree – There are always some fantastic wildlife sightings in the Whiteshell. The frozen lakes make it easier for wildlife to travel around through the park, making it far more likely for you to see wildlife that you wouldn’t normally see at other times of the year. 14 – Serenity – There’s nothing more peaceful than curling up by the fire in a cozy cabin and watching the snowflakes fall. Don’t have your own cabin? No problem – The Whiteshell has lots of beautiful cabins that are available to rent year round. Stay tuned for more details on these activities and events throughout the winter. Photos by Emily Christie & Marney Blunt. Beautiful! I am also excited to do some skijoring in the Whiteshell this winter! Awesome! Send us some photos and a writeup when you do – We’d love to see that! Awesome write-up and pictures. Great job!